Can you believe that it’s the beginning of May already? 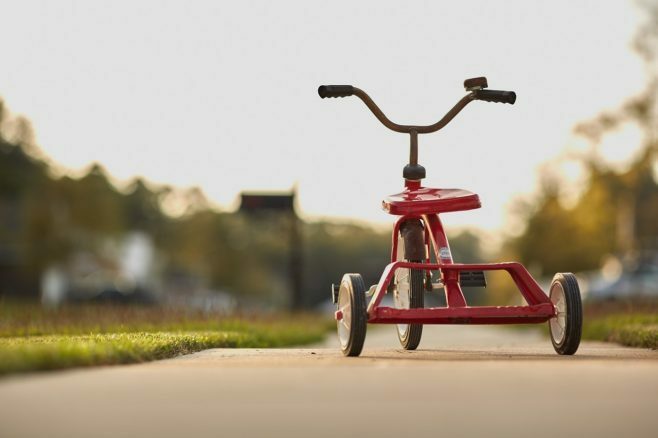 This year is passing so quickly and before we know it the summer will be here. With all the bad weather we have had this year so far I’m hopeful for a scorching summer which means lots of opportunity to get outdoors and have some fun as a family. Why not up the ante this summer with the Wicked Mega Bounce XL – a super-sized ball sensation. With a whopping 80cm/31″ diameter, you’ll be AMAZED at its size. Mega Bounce will bounce on almost any terrain – even grass and sand! Despite being larger than life, Mega Bounce XL is still incredibly easy to throw and catch thanks to its super grip graphics. This extremely durable MEGA ball is perfect for the beach, park or playground and comes with a handy foot pump. 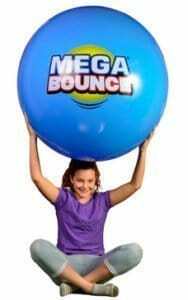 Winner of the ‘2016 Outdoor Toy of the Year’ at the London Toy Fair 2016, the Wicked Mega Bounce XL costs £20 from Wicked Mania. 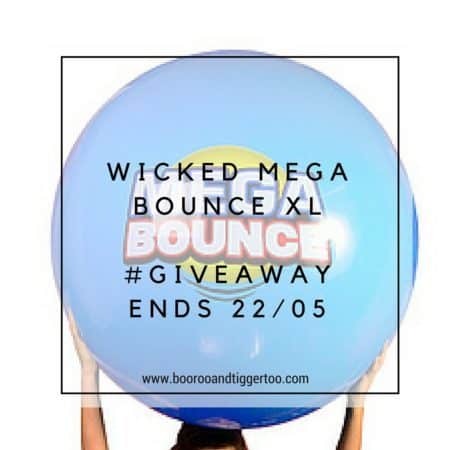 To help you all have some fun this summer, Boo Roo and Tigger Too are lucky enough to have one Wicked Mega Bounce XL to giveaway.